Includes unlimited streaming of VoizNoiz via the free Bandcamp app, plus high-quality download in MP3, FLAC and more. 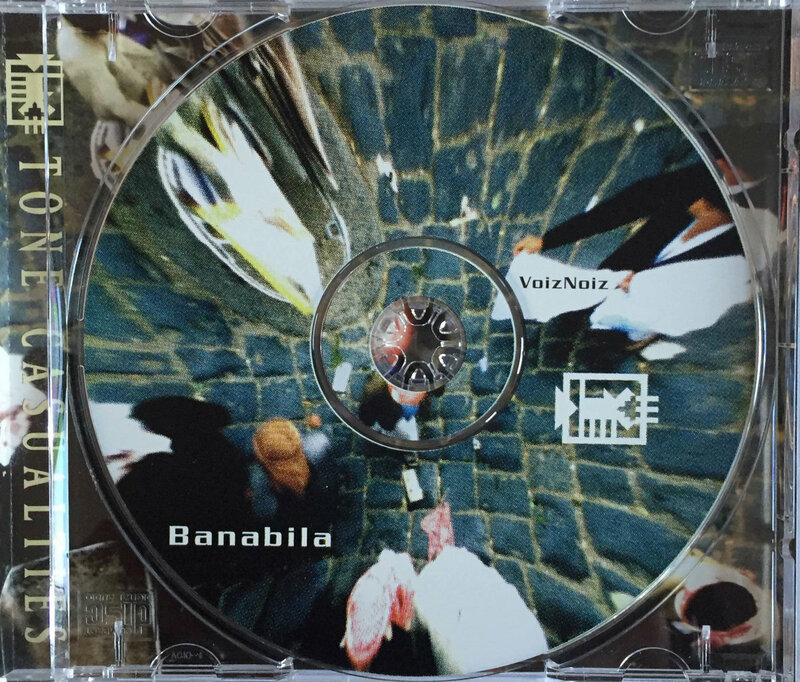 It has been almost two decades since Steamin'Soundworks released Banabila's VoizNoiz CD.The album received great critical acclaim and was licensed to PorkRecordings(UK)andToneCasualties (USA). VoizNoiz continues to find many afficionados, hence the reason for making it available now on double vinyl LP including a brand new extended remix with Oene Van Geel playing viola, voice and his amazing cracklebox. The double 175g vinyl is housed in a hardback gatefold cover and is Limited to 234 copies. The new 2018 Remix and the original 1999 album are available separate as download. More music from Banabila's back-catalogue was recently released on vinyl through the Bureau-B and Séance Centre imprints.Banabila continues to release new adventurous music as well, often on his own TapuRecords. “The strength of this fascinating found-sound pastiche will be enough to send fans of musique concrete, advanced turntablism, and trip-hop scouring the import bins... -it's an example of medieval technique meeting 21st century technology, and the result is wonderful. This is an exquisite album by an artist who deserves much wider recognition.” (Rick Anderson). A thoroughly engaging, amusing and charming debut from new Pork signing Michael Banabila. Slightly more random than your usual Pork output, but still retaining the essential ingredients, Banabila strings together 20 soothing skunk funk oddities that delight and bemuse in equal portions. Tender beats, oddball samples, live instrumentation and vocal snippets weave together to make a warming abstract picture, one of those ones that looks good whichever way you hang it. 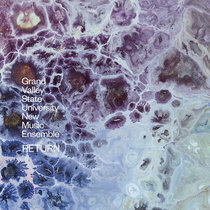 The strength of this fascinating found-sound pastiche will be enough to send fans of musique concrete, advanced turntablism, and trip-hop scouring the import bins. 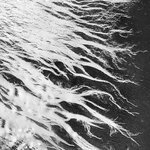 Most of the material that comprises these 20 tracks comes from field recordings of human voices speaking, singing, declaiming, and arguing, all of them reportedly made in the streets, buildings, and train stations of Holland and Yemen. 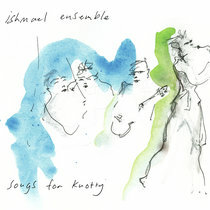 The recordings are cut up and pasted together in sometimes eerie and frequently downright funky ways: the result sometimes sounds like a collaboration between Jon Hassell and African Head Charge (as on the danceable "Do Something About It" and the even more Hassell-ish "Sorokin Blues") and sometimes like a cross between Tricky and the Residents (as on the darkly funky and melodically quirky "Chickensoap). On "Where?" the snippets of speaking and singing are arranged by pitch, and the result is a sort of techno version of hocketing; it's an example of medieval technique meeting 21st century technology, and the result is wonderful. This is an exquisite album by an artist who deserves much wider recognition. (Rick Anderson). 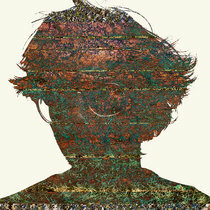 Post modern assemblage of found sounds and vocal fragments. 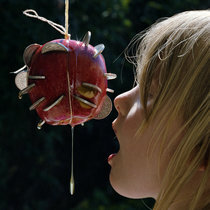 Sound collage can often be more conceptually interesting than listenable. Michel Banabila handily avoids this on the unclassifiable VoizNoiz. He uses location recordings from Holland and Yemen, along with live guitar, voices, bass and percussion to construct what he calls "urban sound scapes". 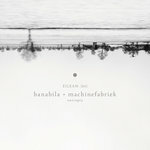 Banabila assembles riffs from found-sound and vocal fragments into oddly conversational grooves. 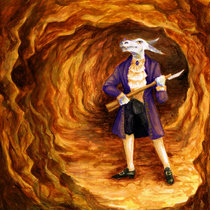 This approach recalls Coil, but without their inward-looking menace. VoizNoiz is every bit as post-modern as the work of today's DSP-terrorists, but it's a much easier listen. (Kent Williams). The Pork folks discovered Banabila and flourished this remarkable disc with "Mono/Metro," a holler-sampling-and-contorting fragment of genius that Moby would stomp Fairfield County, Connecticut into the subsoil for. (Paul Cooper). 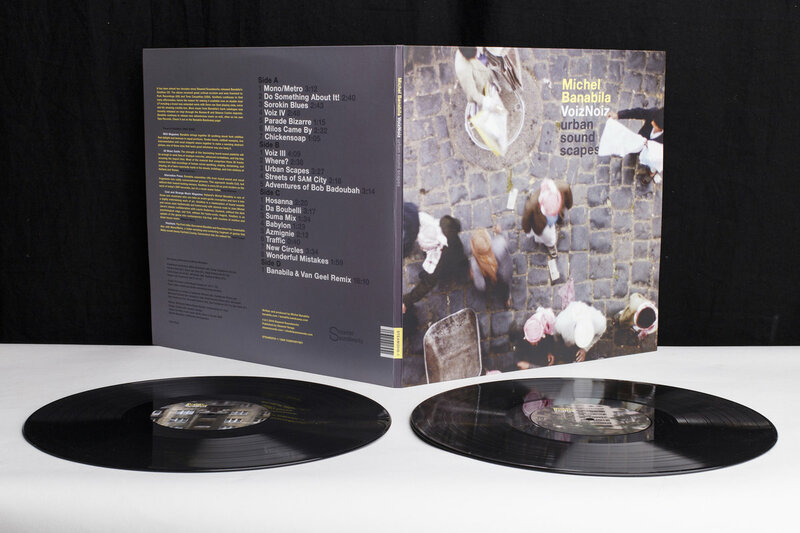 First-time vinyl edition of this 1999 album from Dutch sound artist Michel Banabila, remastered and pressed in an edition of 234 copies, housed in a sturdy hardback gatefold sleeve and featuring a new extended remix featuring Oene Van Geel on the D-side. 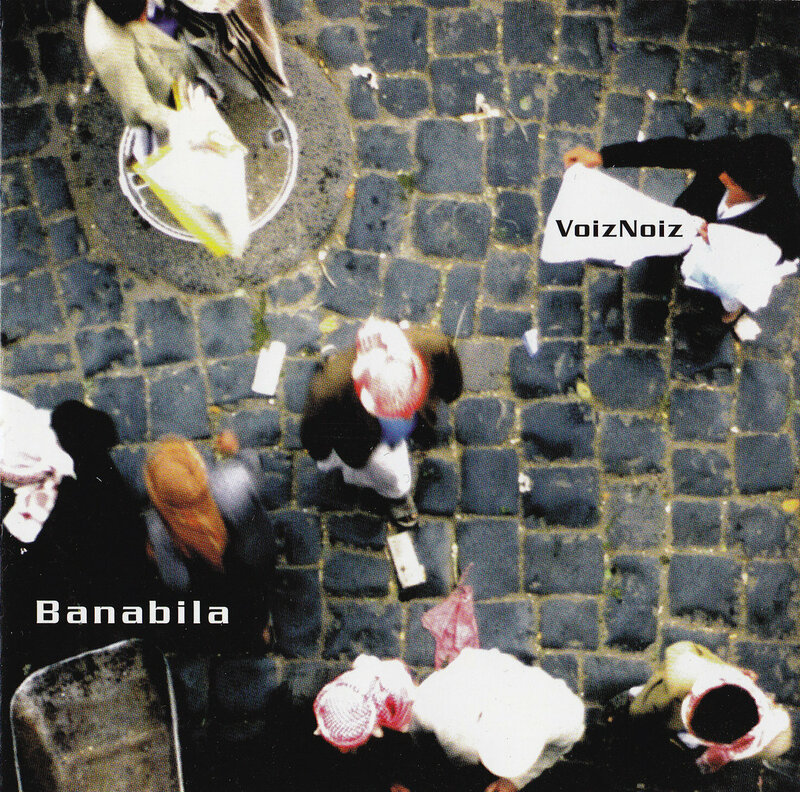 Alongside the group of musicians Banabila assembled to play on the ‘VoizNoiz’, tracks are also constructed from tapes, found sounds and location recordings of voices from the streets of Yemen and Holland. The album takes a hip-hop like Magpie approach to recontextualizing raw materials - weird and wonderful/traditional international obscurities and folk musics are sampled and collaged, smearing their geographic roots into a new borderless music. The way in which he takes disparate elements and creates such coherent tracks with the players is magnificent. The results are somewhere between Holger Czukay’s ethnomusical oddities and Madlib’s deep crate digging Beat Kondukta series if he also included a band. There are also some occasional absurd moments reminiscent of Nurse With Wound or People Like Us. 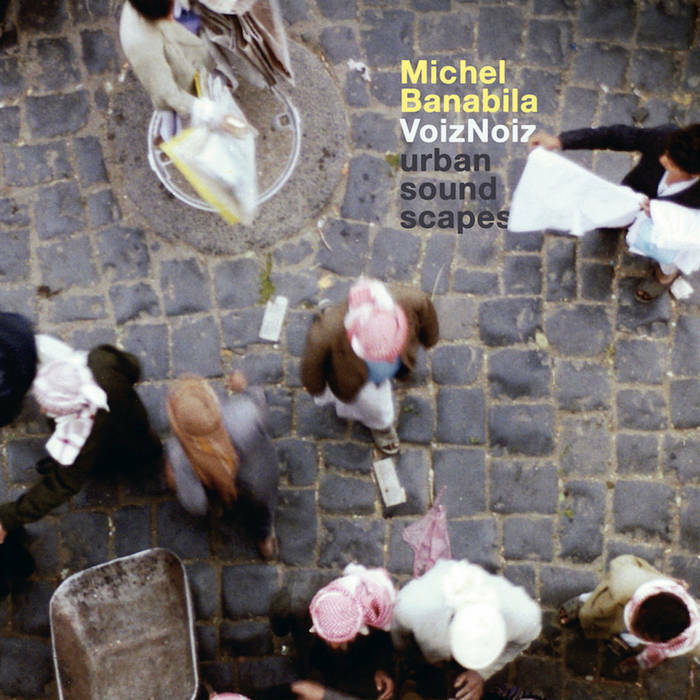 Mooi uitgevoerde heruitgave op dubbel vinyl van Michel Banabila’s album ‘VoizNoiz’, oorspronkelijk uit 1999. 2000 Pork recordings (UK) & Tone Casualties (USA). Written, performed & produced by Michel Banabila. Milos Benistant (6) Tanar Çatalpınar (2 & 4), Remko Deijl (8), Hans Greeve (2, 8, 14), Chris Grem (3, 4, 8), Hanyo van Oosterom (6, 13, 17, 19). 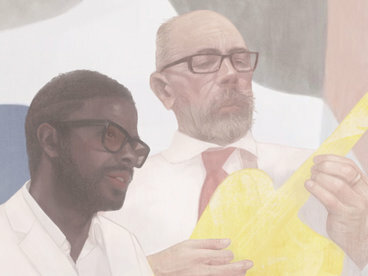 Additional co writers: Çatalpınar / Greeve (2), Çatalpınar / Grem (4), Brouwer, Idrissi, Van Oosterom (6), Deijl, Greeve, Grem (8), Brouwer, Van Oosterom (13), Brouwer / Greeve (14), Van Oosterom (17 & 19). 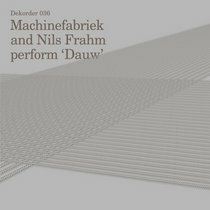 Recorded by Jurgen Brouwer & Michel Banabila: 1, 6, 14. 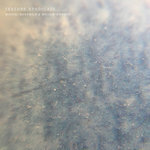 Recorded by Michel Banabila, Hanyo van Oosterom, Jurgen Brouwer: 17 & 19. 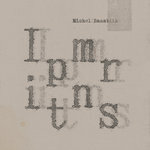 Mixed by Michel Banabila: 2, 3, 4, 5, 7, 8, 9, 10, 11, 12, 15, 16, 18, 20. 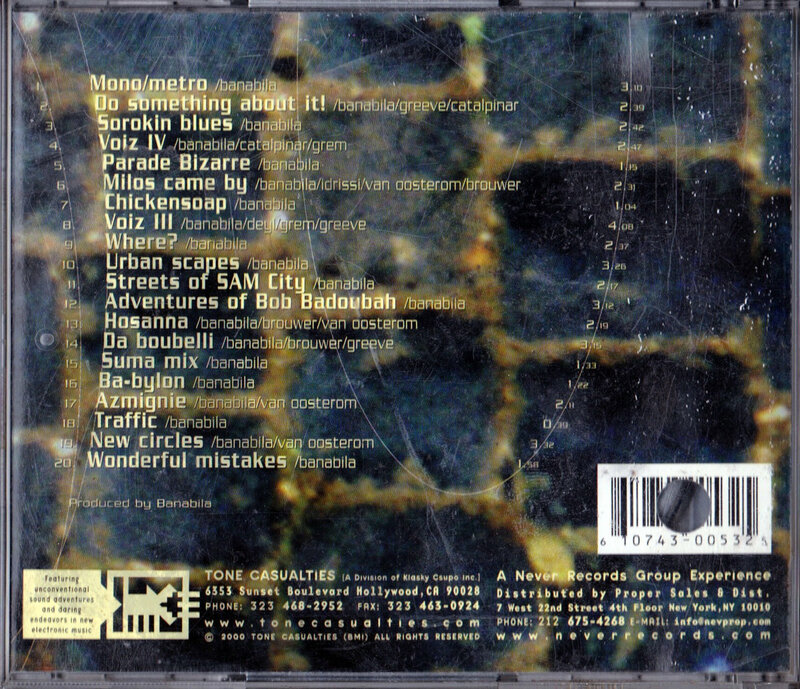 Mixed by Jurgen Brouwer: 13. Additional drum recording / programming: Yaşar Saka. Original release = Steamin' Soundworks (NL) 1999. Licensed to Pork Recordings (UK) 2000. Licensed to Tone Casualties (USA) 2001.